Last week I attended the first session of a most enjoyable course, Teaching grammar through rich texts to enrich writing. It was presented by Joanne Rossbridge (@jrossbridge), co- author of Conversations about Texts 1 and Conversations about Texts 2, Teaching Grammar using Factual Texts. 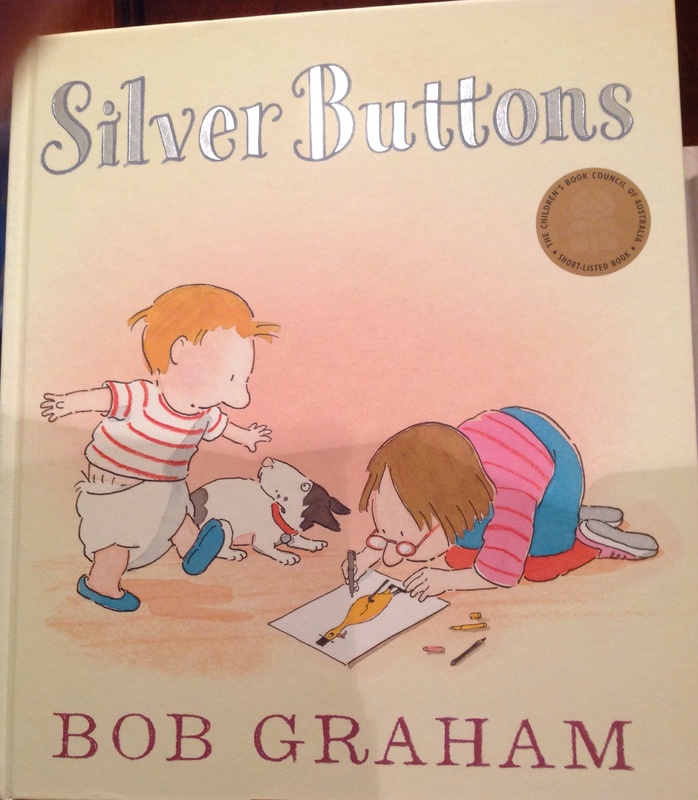 She took Bob Graham’s picture book, Silver Buttons, and used it to model how to share your love of a beautifully produced book and to enhance another readers’ appreciation of it. As she showed how cleverly it was written and structured, we marvelled at its detail, admired the use of phrases and smiled at the choice of verbs and their inferences. 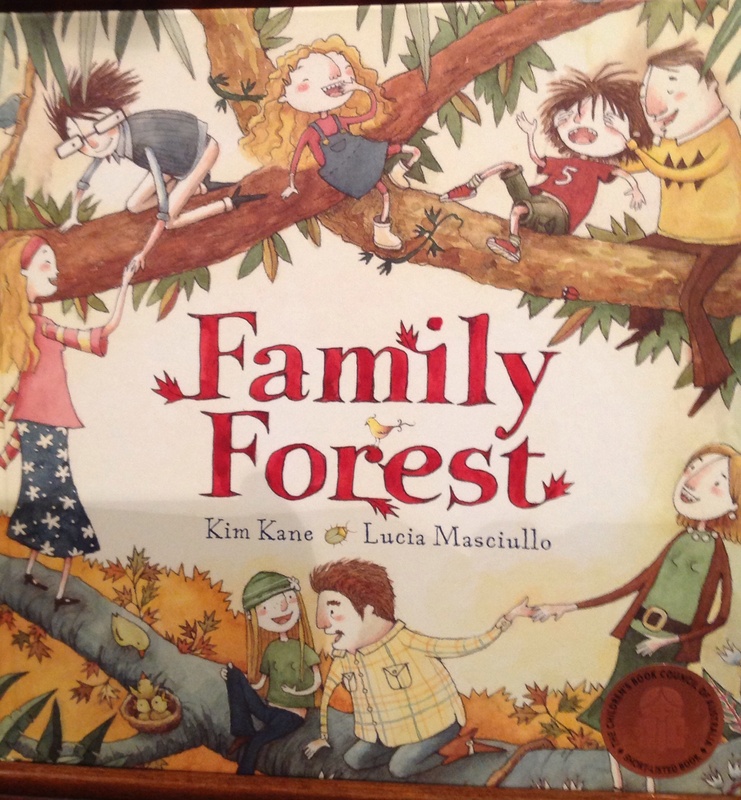 For our ‘homework’ we were asked to bring a picture book that we loved with us to the next session. Well, I have SO many that I love and I hate to play favourites with my beloved book friends so i decided to take the dangerous step of heading off to ‘Bloomin’ Books’ – which is probably the best children’s bookstore in Sydney. Not only do they usually have ‘the’ book in stock, they know their treasures so intimately that they can hunt them out and pluck them straight out from the thousands of friends surrounding them. ‘Dangerous step?’ you ask. Well, yes … letting me loose in a bookstore and in particular, a children’s bookstore is like giving a drunkard the key to the wine cellar. I tend to overindulge and spend far too much money. You see, it is not enough for me to borrow them because, what if they are not there when I need them? Not having time to read every book that took my fancy, I asked the most able keeper of these gems to tell me which books she loved most. The choices flew to me fast and furiously. I ‘oohed’ and ‘aahed’ laughed and felt goose-bumpy as I travelled through a myriad of times, places and emotions. 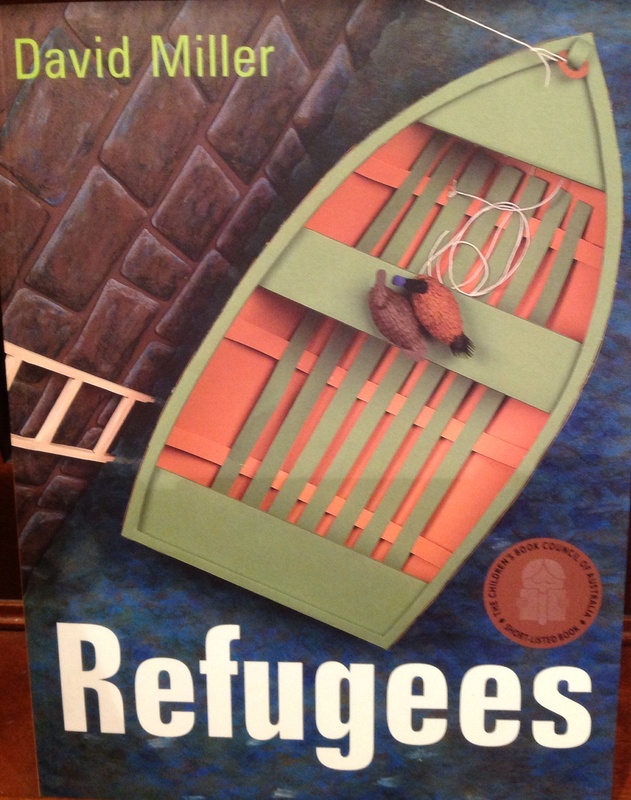 ‘Refugees’ by David Miller – another ecoliterary piece with illustrations so real you feel like reaching out and touching them. The next two books are on my shortlist for the ones that I am choosing to take to the next session of my course. The criteria is for the book to have rich text but more importantly I have to love it so much that I can ‘sell’ it to a fellow participant. 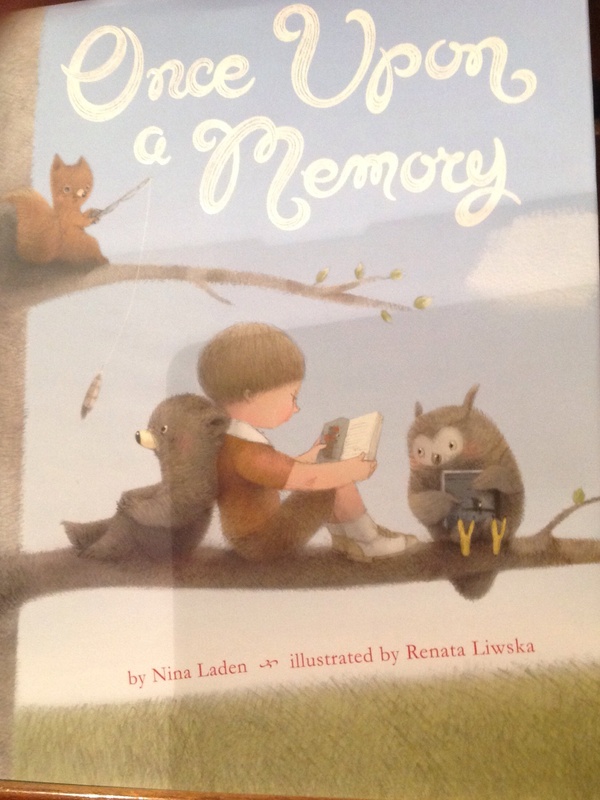 ‘Once Upon a Memory’ by Nina Laden. Illustrated by Renata Lewska. 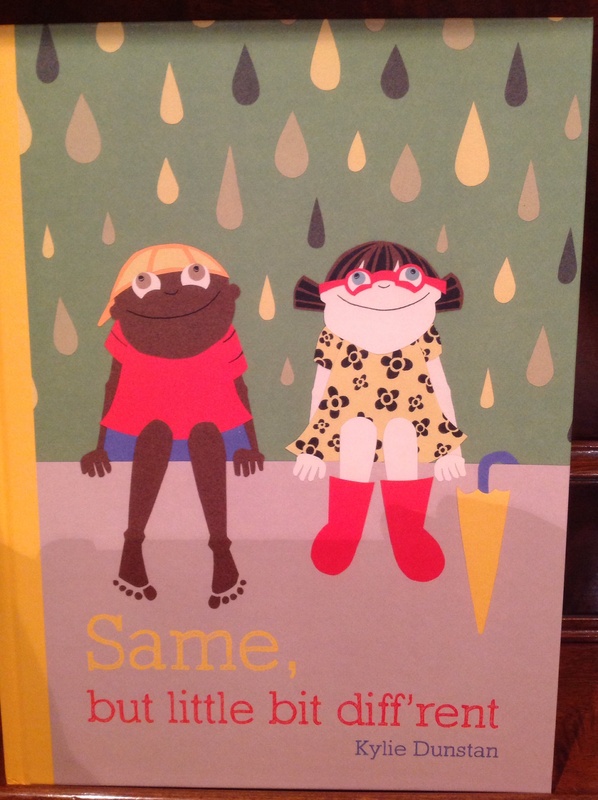 This book would provoke so much conversation and can be taken to quite a deep level of thinking. The more that I read it, the more I see. As much as I love this last one, I have made my decision! The book that is tugging on my heartstrings and touching me with its language and ideas is ‘My Two Blankets’ by Irena Kobald and Freya Blackwood. The ‘blanket’ image is so vivid, conjuring up feelings of security, warmth and comfort. 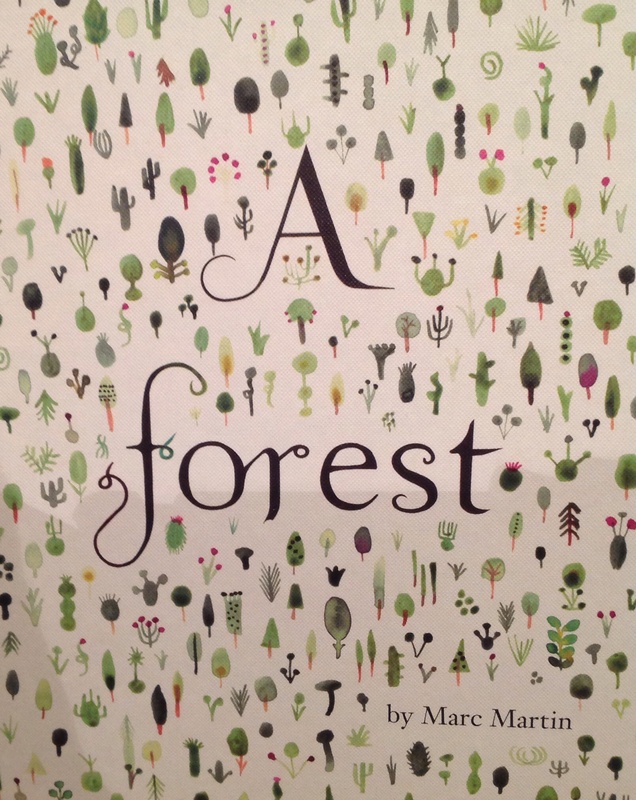 This is book, as well as being satisfying to the ear and the eye, could be used as a tool to help our students to understand themselves and others. Yes! I am truly in love with this one … well, for the time being … until I allow myself to indulge in my next bookshop binge. 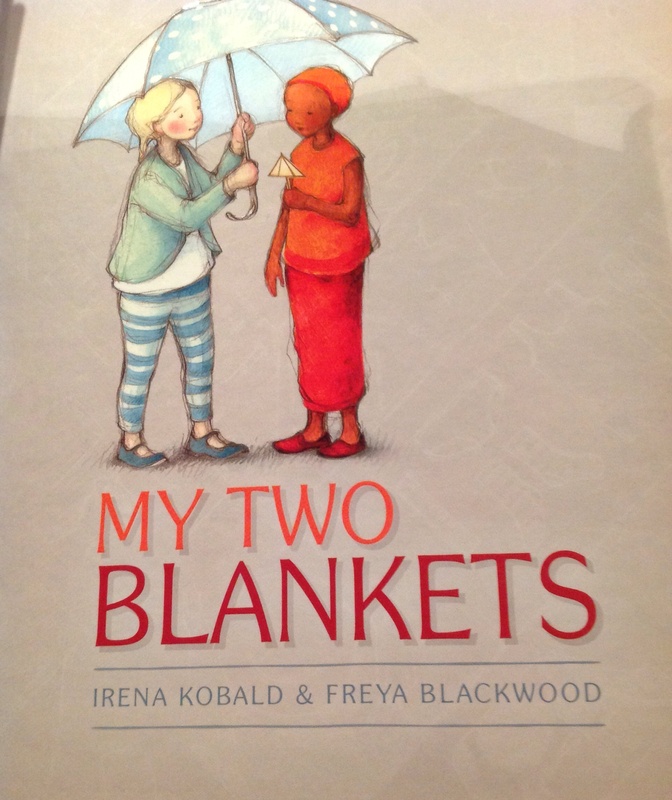 ‘My Two Blankets’ by Irena Kobald & Freya Blackwood – Deeply satisfying on every level. ← Oh, I Wish I’d Looked After Me Feet!